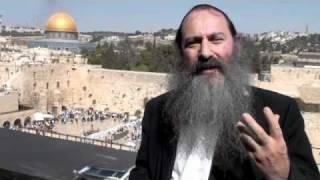 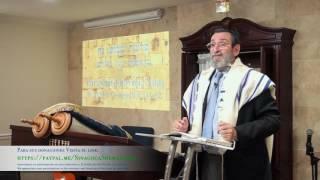 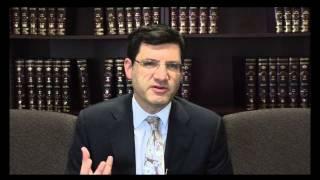 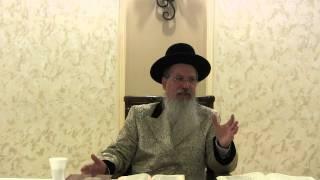 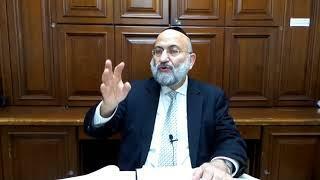 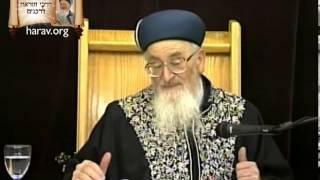 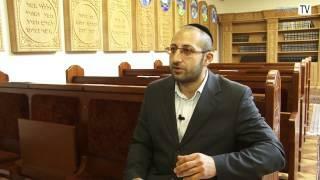 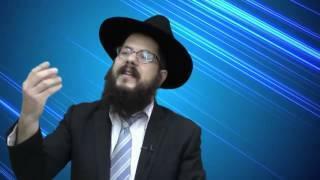 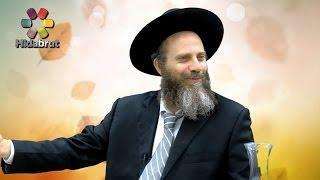 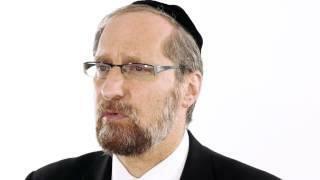 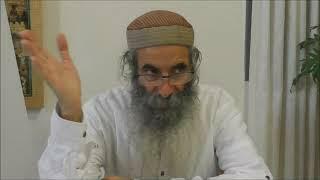 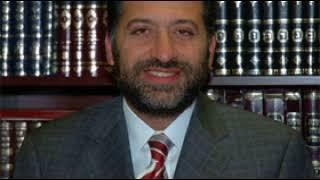 Rabbi Alon Anava Why does G-d choose to destroy the world with water and not in a different way? 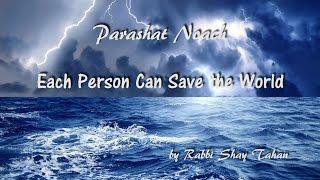 why it had to be 40 days of rain? 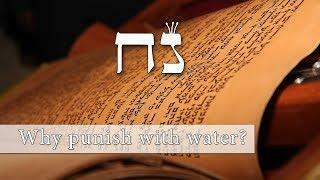 and why G-d has to punish?